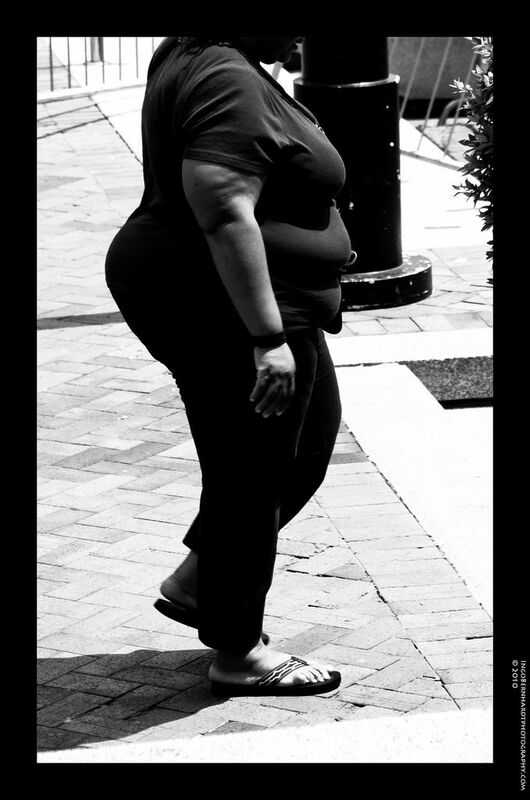 Obesity is not only an issue in itself; it drives the emergence of other diseases, like cancer for example. Obesity is a complex multifactorial disease that should actually be viewed as a brain disease, bariatric surgeon Carel Le Roux, MBChB, PhD, of University College Dublin, Ireland, argues. Saying obesity is a brain disease could allow us to better understand it and help us develop new treatments with this paradigm shift. External factors (stress, sleep deprivation, depression,…) and internal factors (hormone levels and disruptions) could have their say in obesity. Each individual will have different factors influencing his/her condition as well as different reactions to the treaments prescribed. A personalized approach is crucial in this disease. Beyond treatment, prevention is equally important. More should be done in collaboration with food producers and agribusinesses. This entry was posted in Health Systems, Insightful, Mental Health, Trend Box and tagged change generation, Epidemics, Health System, Innovation, patient-centric. Bookmark the permalink.